GETTING TOGETHER TO GROW BETTER IS GREAT FOR EVERYONE. Farm workers, their families and farming communities enjoy improved working conditions, more reliable livelihoods and we can begin to invest in our futures. Our customers reap the benefits of more secure, sustainable sourcing and operate in the more ethical, responsible way their customers love. We grow for all kinds of customers. Whether you’re a local restaurant or global food producer, you can be confident you're paying the best price for the best possible quality and, at the same time, know that your business is helping farming communities enjoy improved working conditions, more reliable livelihoods and building hope for better futures. Based just outside of Delhi, we serve the NCR region as well as national and international export. From restaurants to fast food outlets, food service customers demand high quality, farm fresh produce. We can also offer the added benefit of local sourcing, minimising food miles, and ethical production with better conditions for workers. These are even more reasons for your customers to buy from you – and for you to buy from us! Since we’re local, you’re welcome to visit to see how we can plan for your needs. We supply factories, processing units and food distributors with a wide variety of produce. They receive high quality produce at a good price, from a sustainable source and while helping rural people to work in better conditions. This responsible sourcing can contribute to your CSR activity. Visit us on the farm to plan your annual needs. Our product catalogue is designed to fulfill the needs of supermarkets, health stores and all kinds of traders, large and small. Farm fresh and local are most appealing to today’s modern consumer, whose buying decisions are also influenced by working conditions, sustainability and production methods. 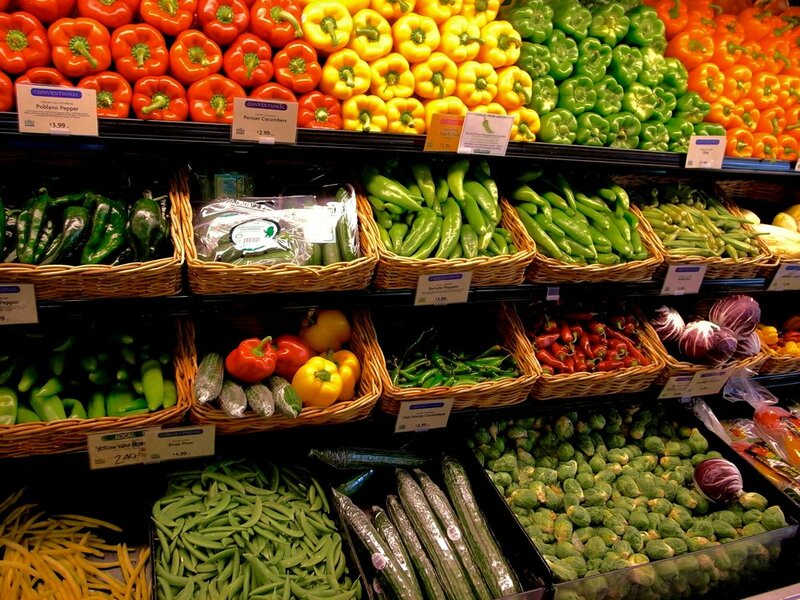 Plan a visit to see how we can provide fresh produce that meets your needs in terms of quality and cost. Whether you are a multi-national company or international wholesaler, our product catalogue offers a wide range of choices at competitive prices. Our farm fresh products are produced in innovative ways by workers who enjoy better conditions, which can help your customers to make you their first choice when buying. Whether for your canteen, a corporate event or rewarding employees with healthy snacks, our produce is better for business and your bottom line. As well as getting high quality, local produce, you’ll also be supporting local farmers and workers – at no extra cost – which can be useful in communicating your CSR policy. Perhaps you’re celebrating a family event or just want to stock up on fresh supplies. We’re happy to sell you seasonal produce straight from the field and let you see for yourself how fair farming looks and how your ethical choice really does make a difference. We’re local, so get in touch and let us know how we can serve you. Get Grow Good Farms approved. By sourcing your produce from Grow Good Farms, you’re helping to transform working environments for farmers and employees. You’re also securing the best price for more ethically produced materials – and you’re giving your customers another reason to choose your brand or product. In trading with us, you get to use the ‘Made with produce from Grow Good Farms’ logo and supporting materials that communicate your ethical, sustainable sources to your customers. Pictures by Evelyn Mansutti © Grow Good Farms | All photos on this website are copyrighted material. All rights reserved.